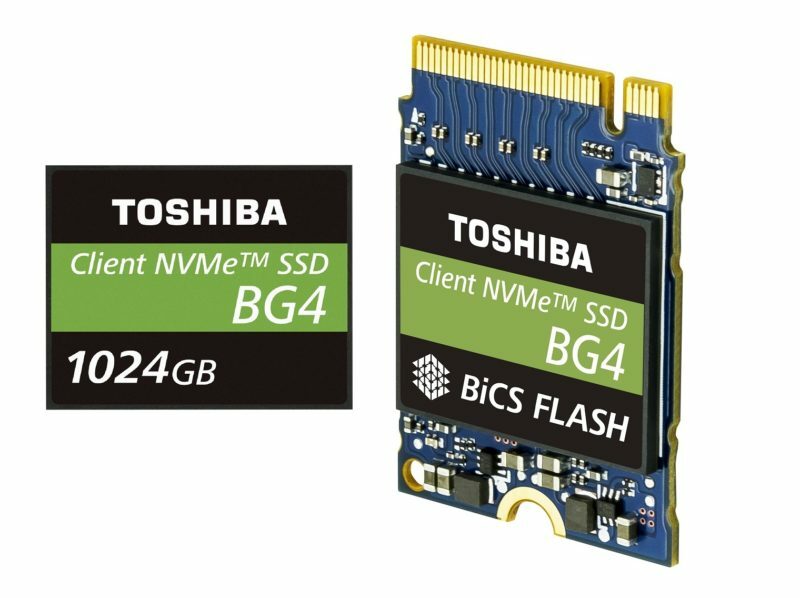 The Intel® Solid State Drive 600p Series is designed for the M.2 form factor with the PCIe* Gen3 x4, NVMe* interface. 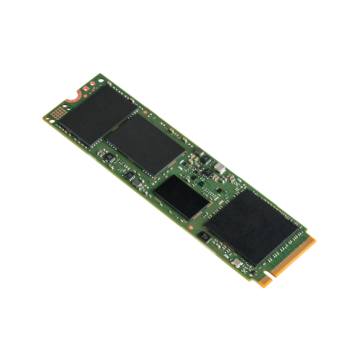 Designed for a range of devices from desktops to laptops, the Intel® SSD 600p Series will effortlessly manage demanding consumer client applications and easily handle intense multi-tasking. The SSD 600p Series will take PCs to a new level of responsiveness with fast application launches and le loading. The 600p Series is part of the Intel® 3D NAND SSD family of products. Built on breakthrough 3D NAND and delivered by a proven and trusted supplier, Intel® 3D NAND SSDs transform the economics of storage. 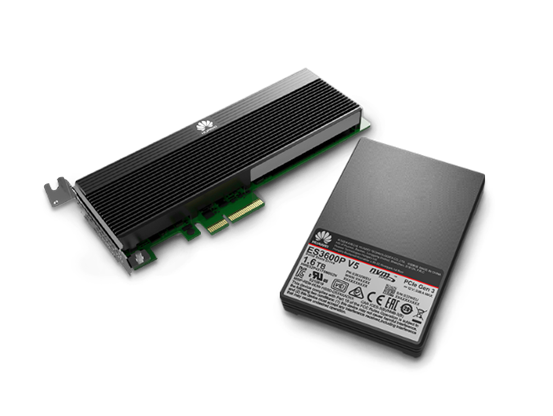 The combination of 3D NAND and PCIe enables Intel® SSDs to push the limits of performance and value. 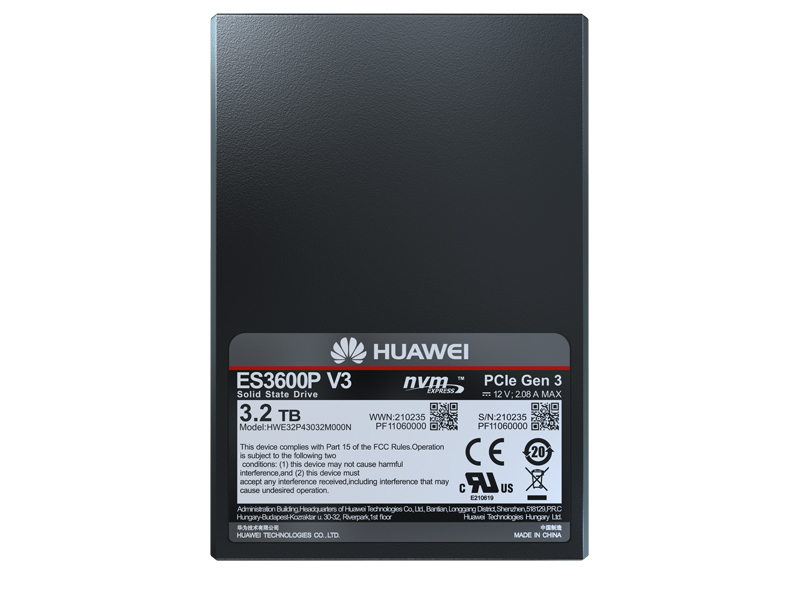 The 600p Series provides extended battery life through low power modes. by another order of magnitude—from milliwatts to microwatts. 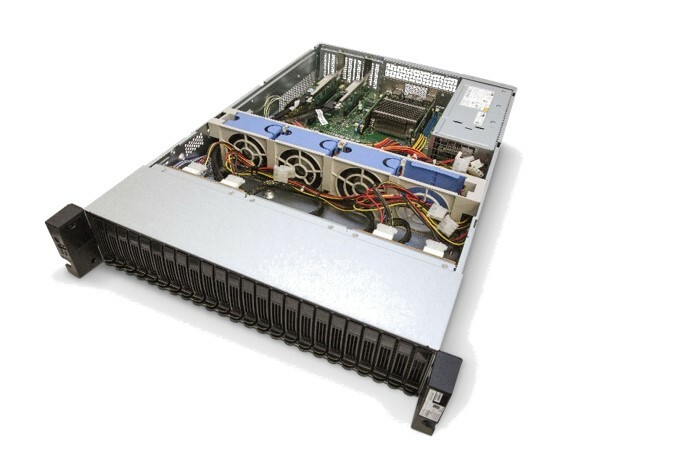 The 600p Series is backed by Intel’s 5 year limited warranty, including Intel’s world-class post sales customer support. 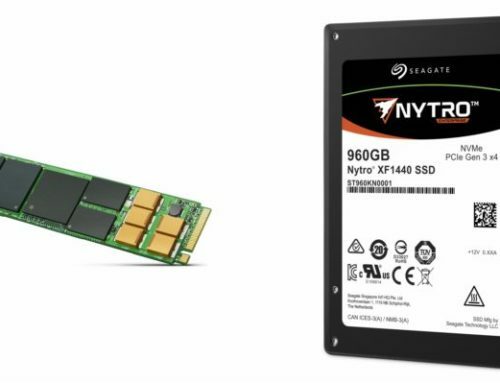 Designed for a range of devices from desktops to laptops, the Intel® SSD Pro 6000p Series will effortlessly manage demanding client applications and easily handle intense multi-tasking. In addition to fast performance and extreme reliability, Intel® Solid State Drive Professional Family of products deliver differentiated security features at a time when data security dominates all IT decisions. Exclusive to the Intel® SSD Professional Family, the Intel® Remote Secure Erase-based solution offers an advanced data security and remote manageability capability for immediate and effective data sanitation when retiring or reusing a PC. IT managers can save time by efficiently “wiping” drives clean using a familiar IT console. and sequential writes of up to 560 megabytes per second (MB/s) and random read and write input/output operations (IOPS) of up to 155K and 128K, respectively.